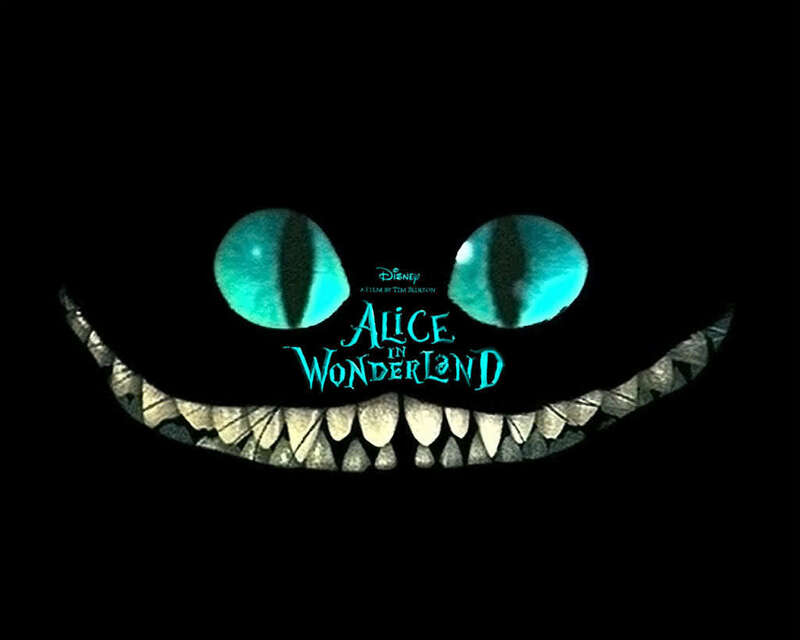 Alice in Wonderland 壁紙. . HD Wallpaper and background images in the ティム・バートン club tagged: tim burton director alice wonderland.